I’m sitting at my desk drinking this super-healthy green smoothie while staring at photos of cookies stuffed with marshmallows. True story. Seems a bit ridiculous, doesn’t it? To be honest, I’ve been a little hesitant to post this recipe because I like to think that you stop by Relishing It for a little delicious, healthy food inspiration. 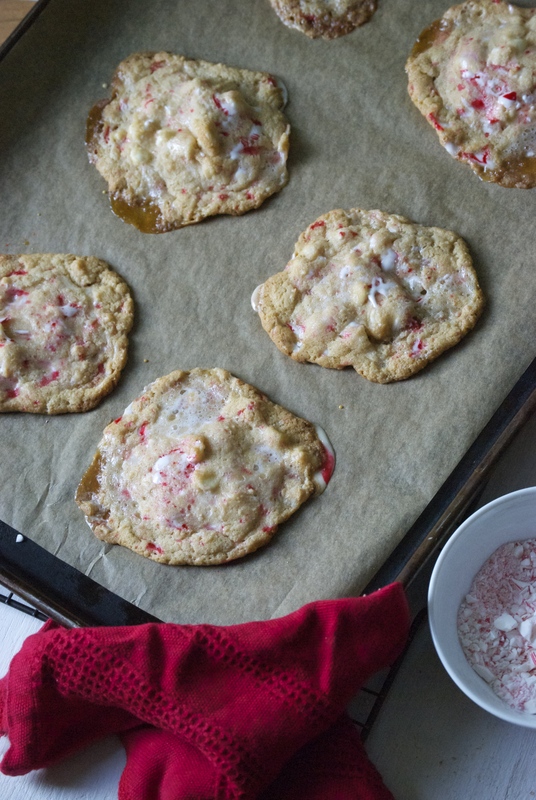 And here I am sharing a full-sugar, zero-whole grains cookie recipe with marshmallows. 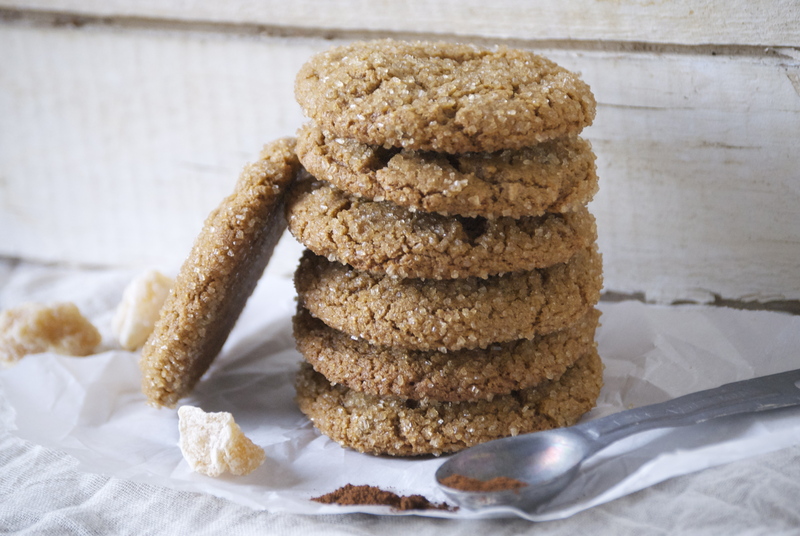 Now I usually try to limit those bad-for-you ingredients in my sweet treats– like in this favorite. But for today’s recipe I couldn’t bring myself to change a thing. Behold these little masterpieces, in all their unhealthy glory! 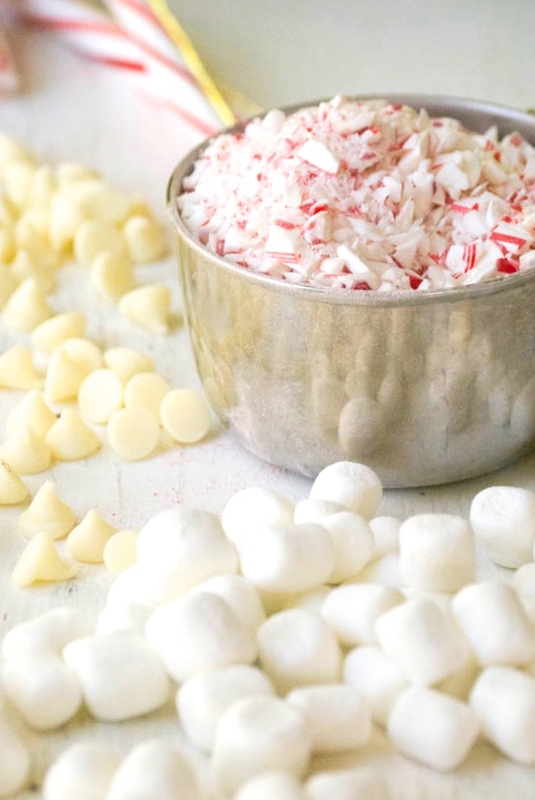 Why try to make something more healthy when it contains marshmallows? There really wasn’t much of a point. 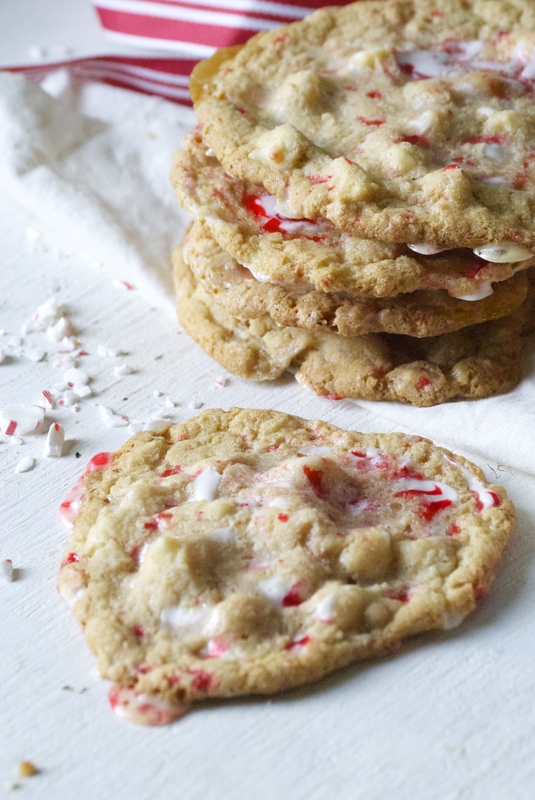 And for these cookies, the marshmallows are the star. 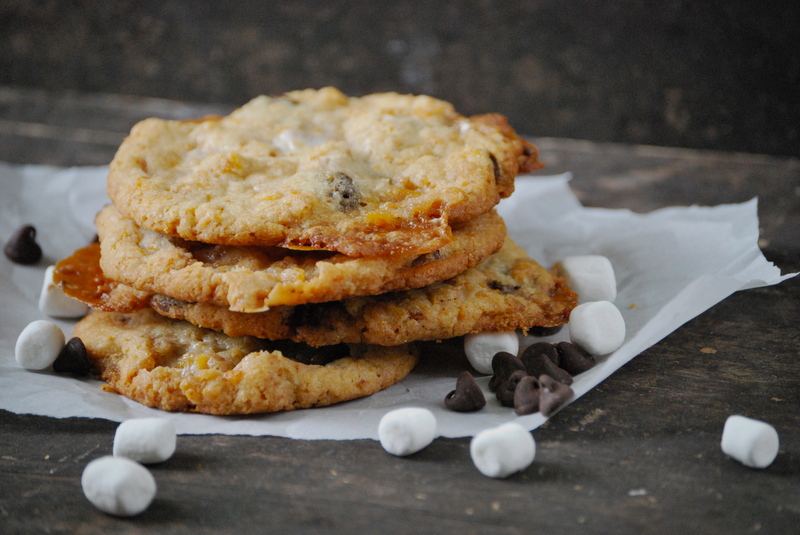 They melt into a wonderful caramel-like puddle within the cookie. 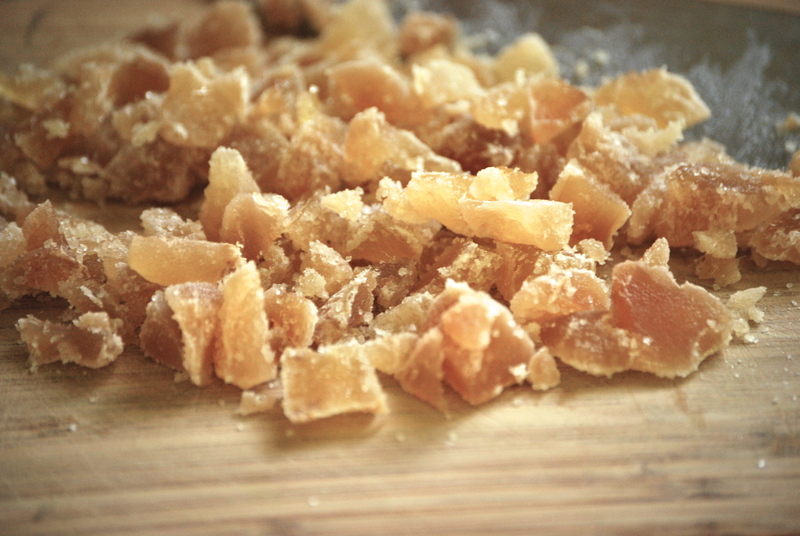 The cornflake mixture is also important here. It adds a noticeable crunch. So how good are they? They’re freaking amazing. I’m serious. Just really, unbelievably good. Make sure you don’t eat them all in one sitting. They are an indulgence, after all. 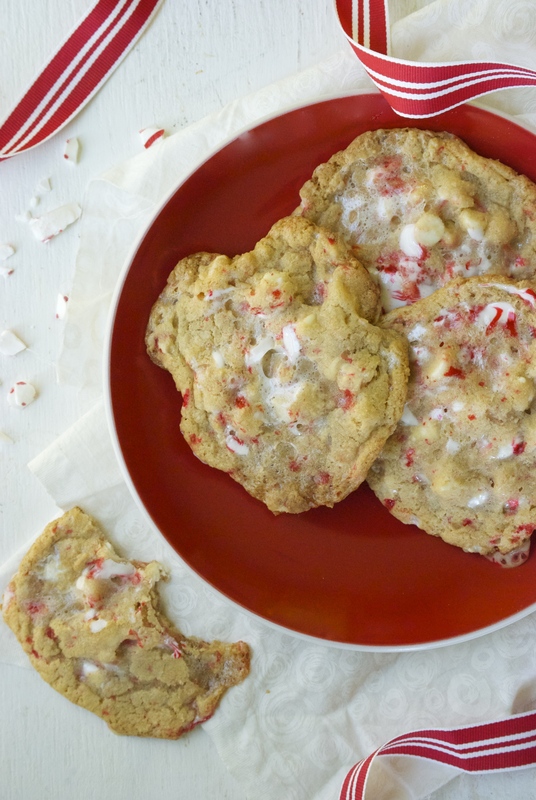 So, there you have it– an amazing cookie recipe that you can wow your friends and children with. On a side note, they are perfect to freeze and pop into the oven whenever you want to bake up a couple. 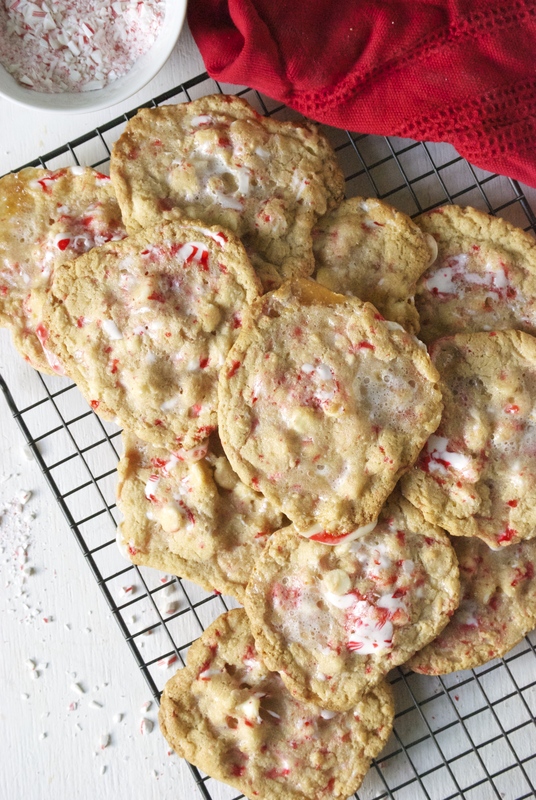 The cookies spread quite a lot, so be sure to not overcrowd your pan. The photo I have above shows them on the pan heading into the freezer. 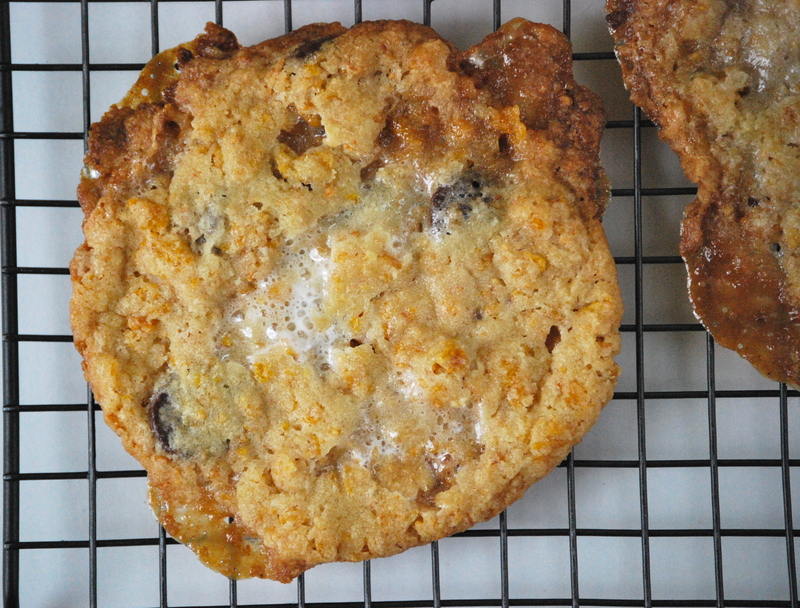 I did not bake them that way– it would have been disastrous! I’m not sure when I’ll get to New York so I can visit the real Momofuku Milk Bar, but until then, I’m glad I can enjoy– in moderation– these beauties at home. 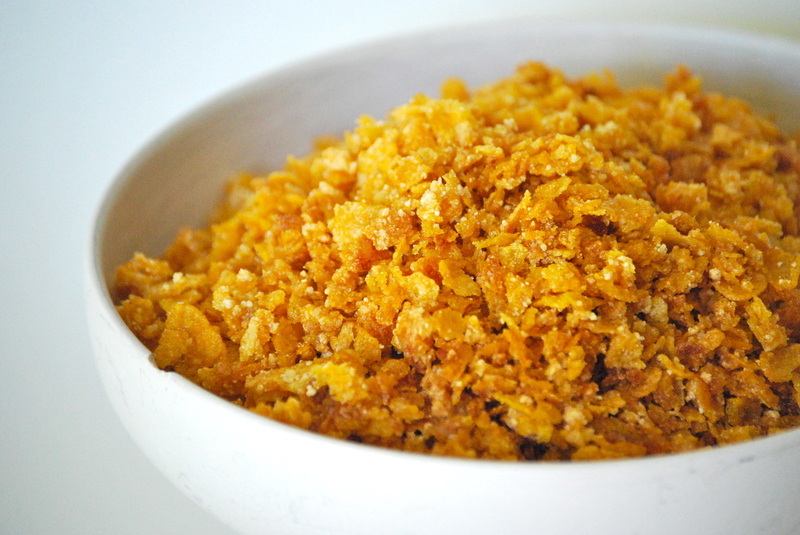 To make the Cornflake Crunch: Preheat oven to 275°F. In a medium bowl, add the cornflakes (use your hands to crush them to about a quarter of their size), milk powder, sugar, and salt. Toss together. Pour the butter over the mixture and gently mix it together. 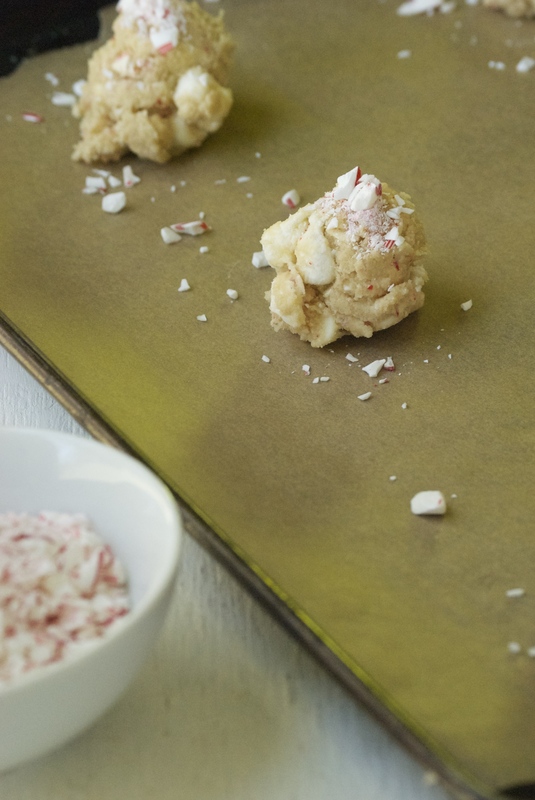 Spread the mixture onto a parchment lined cookie sheet. Bake for about 20 minutes. They will be toasted and smell wonderful when done. Remove from oven and let cool. Store extras in an airtight container. 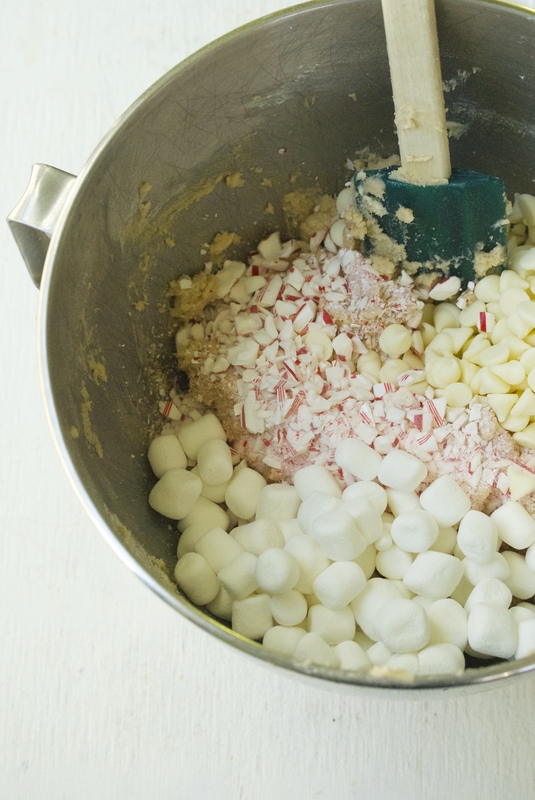 In a medium-sized bowl, whisk the flour, baking powder, baking soda, and salt together. Set aside. In a small bowl, gently mix the egg and vanilla together. Set aside. 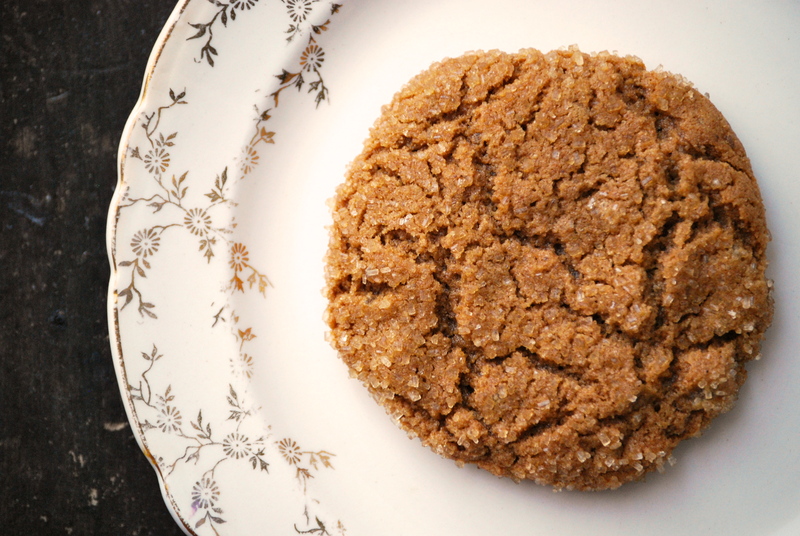 In a bowl of a stand mixer (or use a hand mixer) fitted with the paddle attachment, cream the butter, brown sugar, and granulated sugar on medium-high speed for about 3 minutes. Add the egg mixture, and continue to beat for about 6-7 minutes. Scraping down the bowl, as necessary. 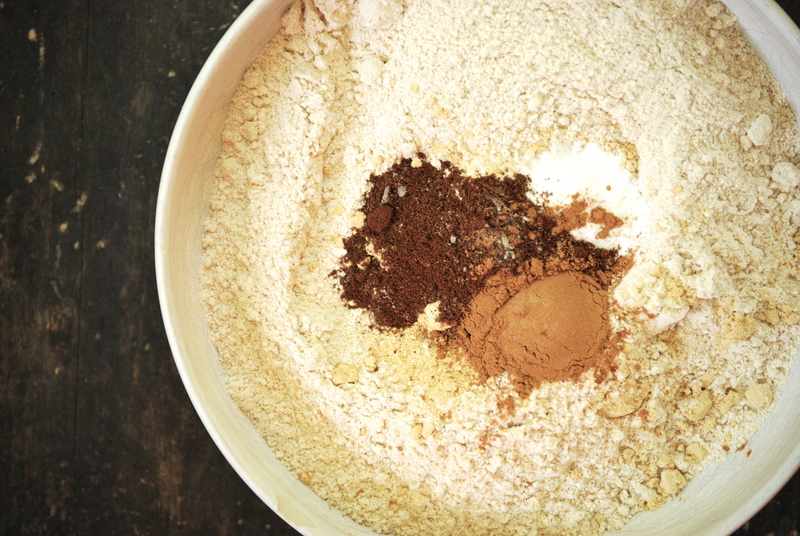 Add the flour mixture and mix until just combined, being careful not to over-mix. 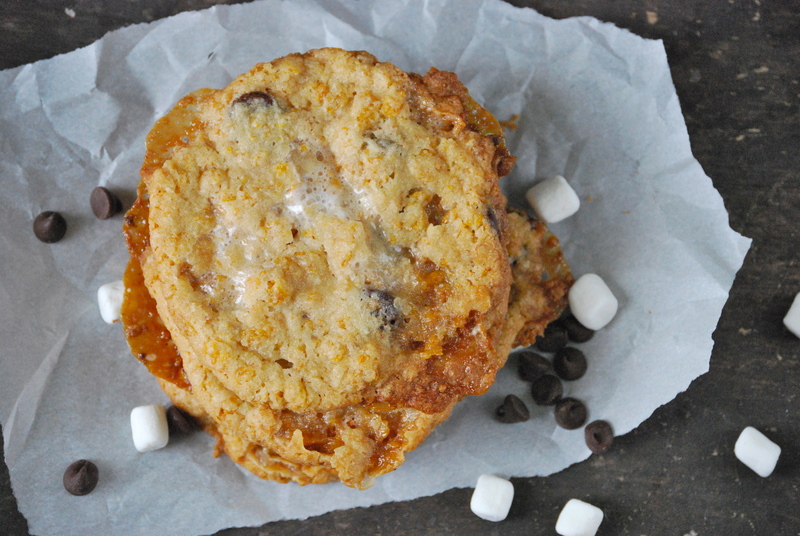 Fold in the marshmallows, chocolate chips, and cornflake crunch using a rubber spatula. 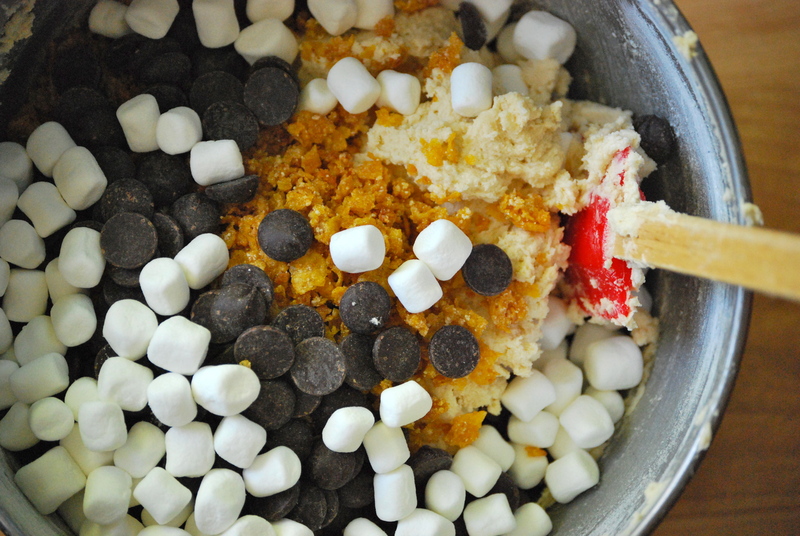 Form into cookies using a 1/3 measuring cup. Flatten the tops a bit, with your fingers. 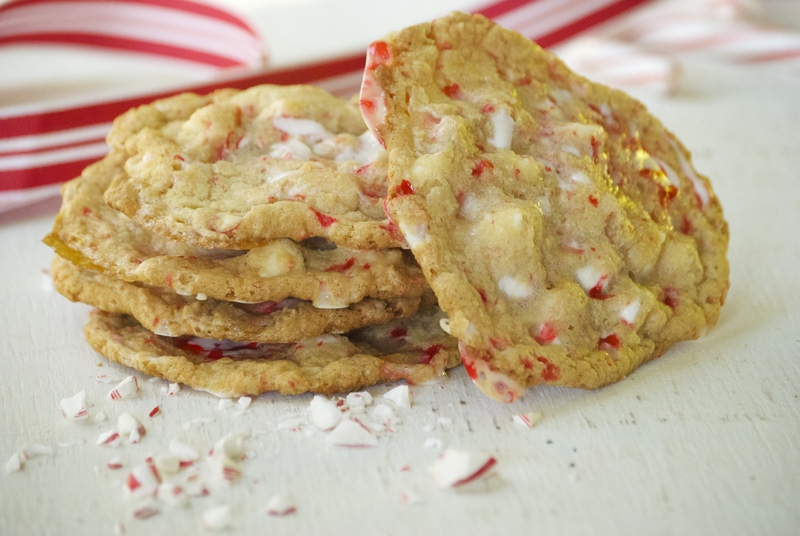 Place on a large parchment lined cookie sheet and refrigerate or freeze for at least one hour before baking. Place extras in a large plastic bag and leave in the freezer until ready to use. Do not thaw before baking. When ready to bake the cookies, preheat oven to 375°F. Line a large cookie sheet with parchment paper. 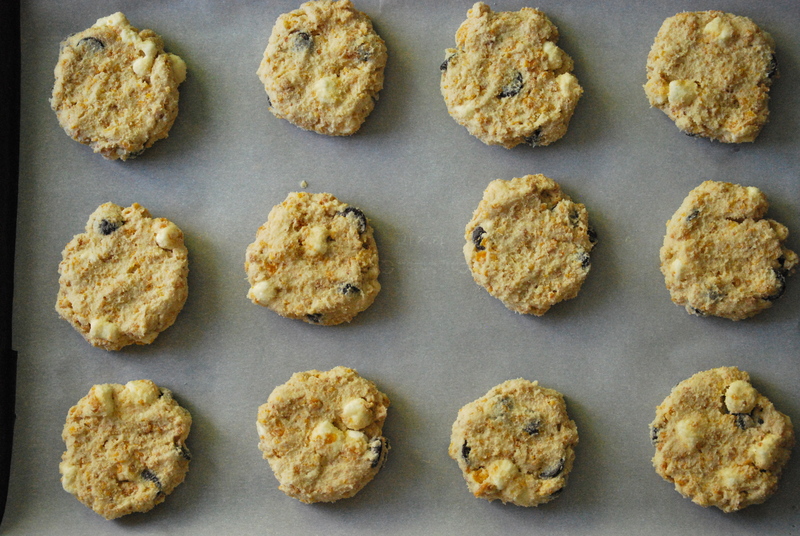 Place the chilled or frozen cookies at least 4 inches apart from each other (they spread quite a bit). Bake for about 18 minutes or until they are puffed and the edges are a deep golden brown. More or less time depending upon if using chilled or frozen dough. Be attentive! Remove from oven and let cool for a couple of minutes on the cookie sheet before placing on a cooling rack. Store in an airtight container for a few days. Enjoy!